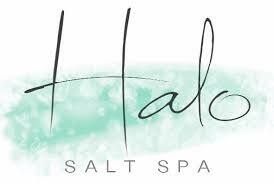 Conejo Valley Only salt spa! I'm gearing up for a great week! Mondays are my day to plan ahead and get my ideas and dreams in order. I love the endless possibilities a new week brings. This week I'll be doing some special shopping for our Veronica M Trunk Show on Thursday in Thousand Oaks. 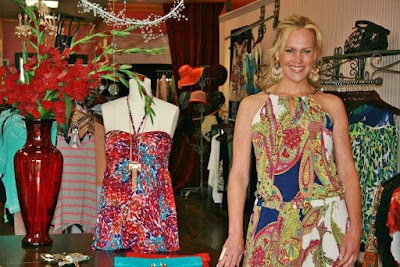 We were lucky enough to have Veronica grace us with her presence in Calabasas, now we'll be showcasing many beautiful pieces from her spring collection in Thousand Oaks. I can't wait! 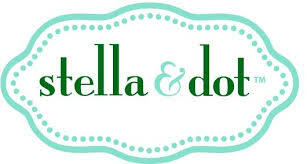 I hope you all join me in celebrating fashion, friends and making fun memories at Blush Boutique Thousand Oaks. We're the family where everyone's welcome!